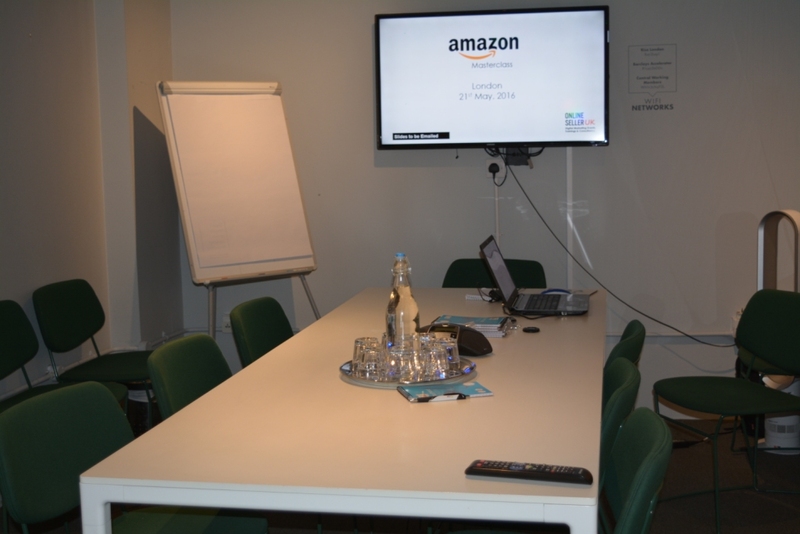 Our latest Amazon Masterclass in London was successful with attendance of 7 companies. The training took place in Whitechapel, East End of London and these sellers were selling on various categories: Consumer Electronics, Electrical Accessories, Clothing and Kitchen Category. It is always good to have a mixed category of sellers as you will learn from other categories and transfer the knowledge to yours. During this half day session we discussed best practices of increasing visibility on Amazon and Amazon PPC ads, expanding into Europe and Amazon FBA. Some of the attendees were experienced sellers and others were start-ups. We were expecting attendees with different levels of experience and we prepared our training based on attendee’s profile. Whilst start-ups got an opportunity to learn from shared experience of other sellers, our personalised training aimed to help experienced sellers improve their performance. One seller in fact, used Amazon PPC learning during the training and achieved sales within an hour. There is so much to learn to master selling on Amazon and we learn better in a small group sharing our experience. That’s exactly what we do during our training. We share proven experience mixed with strategies specific to your business and help you grow your Amazon business. So, we can confidently say that our Amazon Masterclass training will help you grow your sales whether you are a start up or experienced sellers.